Healthy independent older persons contribute to the welfare of their household and community, and to describe them as passive recipients of social or health services is to perpetuate a myth. 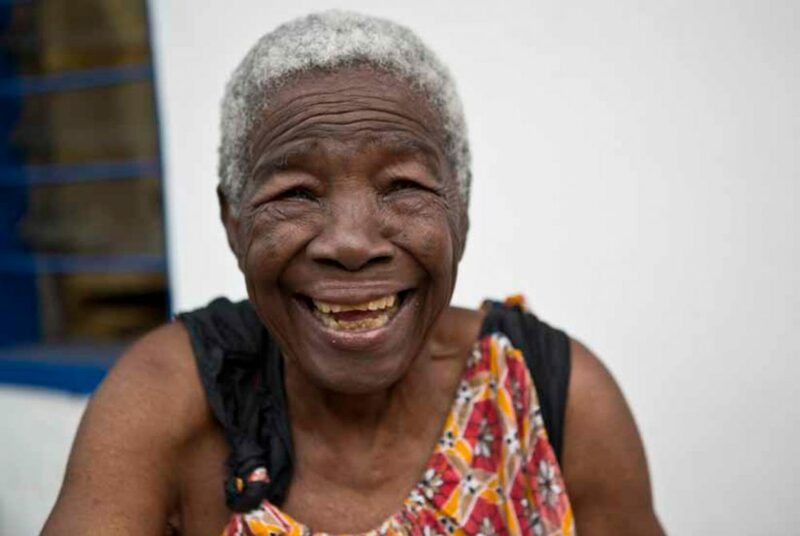 People in Africa are living longer than ever before. The continent continues to face a burden of persistent infectious diseases, while the prevalence of risk factors for chronic diseases is also on the increase. Estimated at 43 million in 2010, the population of elderly people in sub-Saharan Africa is projected to reach 67 million by 2025 and 163 million by 2050. By 2020, noncommunicable diseases such as heart disease, cancer and diabetes will be among the main causes of mortality in Africa. For elderly women, age and gender discrimination is a major concern that often leads to disempowerment and can result in poor health outcomes, victimization and even death. The focus on diseases such as HIV/AIDS means that preventive care is usually targeted at younger people. Older adults are often given little information on healthy ageing and must compete for services with all other age groups. Chronic poverty is a major risk factor for the well-being of older people. The key to healthy ageing is a healthy lifestyle. Eating a variety of healthy foods, engaging in physical activities, and avoiding tobacco can go a long way toward promoting healthy ageing. Active ageing can optimize physical, social and mental well-being throughout life.